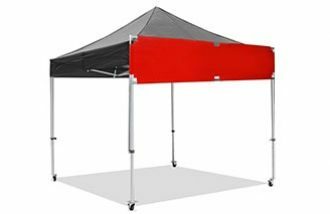 The Extreme Marquees Gazebo Awning Kit is a detachable and portable awning solution to provide additional protection from the elements. Order your portable gazebo awning kit online today! Don’t get caught out in the sun again! 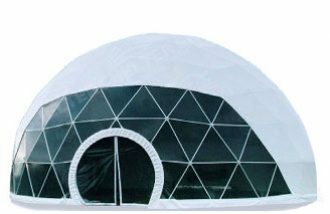 Extreme Marquees’ detachable gazebo awning kit provides a compact and portable shade solution. The marquee awning can be attached to any side of our range of folding gazebos and pop up marquees. They are designed to be easily attached to your existing Extreme Marquee or pop up tent with ease, simply by utilising the provided centre bar and connectors which attach directly to the existing frame. 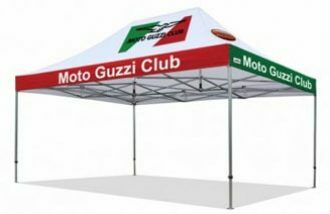 Our marquee awnings and can be custom printed creating another advertising space for your company and creating a fully uniformed outdoor promotional solution alongside your marquee. 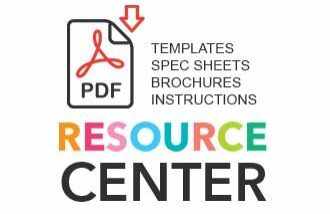 Shop online and order your gazebo awning kit today! Compatibility: This portable marquee awning is compatible across all of Extreme Marquees folding range of marquees and gazebos.